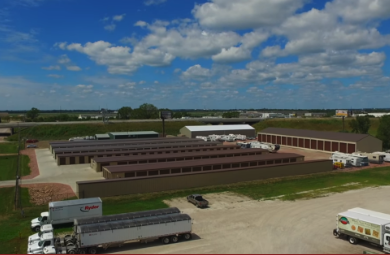 Siouxland’s Most Trusted Storage Leader For Over 30 Years! Affordable Self Storage has three facilities to better serve the Siouxland area. Two of our facilities are located in Sergeant Bluff and our third facility serves the Sioux City community. Each of our facilities are easily accessible via Interstate 29, making us a convenient storage solution for nearby residents. 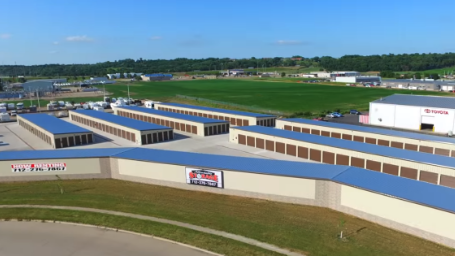 You won’t find another storage facility like Affordable Self Storage in Dakota City, Jackson, Bronson, Lawton or any other surrounding cities. We have the perfect storage unit available for you at a great price. Rent or reserve a storage unit today. Our team looks forward to solving each and every one of your storage needs. 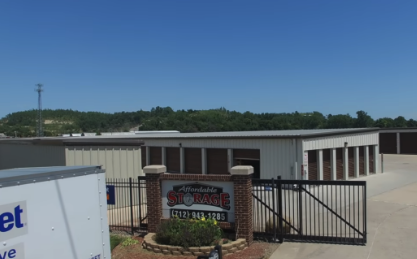 At Affordable Self Storage, maintaining a secure facility is one of our main goals. We’ve invested in a state-of-the-art security system with features that we ensure will earn your trust every day. We want our tenants to feel comfortable leaving their most valued possessions with us. Your belongings are always safe with us! Among our security system, only tenants with a unique passcode will have access into the facility via our key-coded gate. The code is also used to arm and disarm the door alarm on your individual unit for added protection. We also strategically place our surveillance cameras throughout the facility to monitor all activity 24/7.